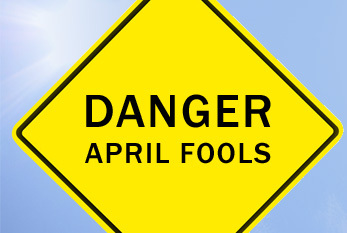 If you are reading this there is a good chance that you have been pranked as part of our April 1st celebrations! For the record Purchase.ie have not appointed a dog as their new CEO and we do not really sell a beard making machine! As way of an apology and to ensure it is you that has the last laugh we would like to offer you 10% off any order your place during April. Simply use the code Apr15 at checkout to avail of offer or call us on 066 7136486 and we can process your discounted order over the phone. Congratulations on your very eye-catching CEO there, a great way to catch your customers eye ! !